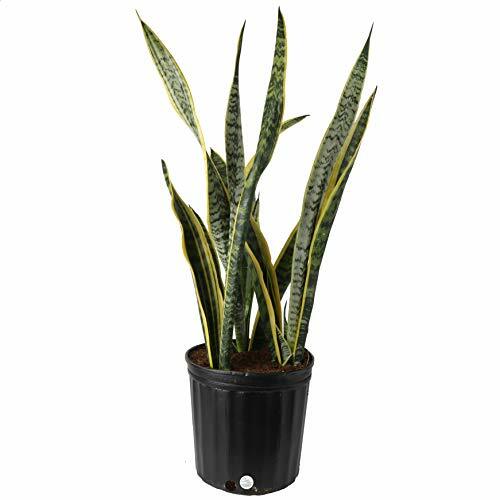 One “Snake Plant” sits by the window in my studio. I really enjoy caring for my plants, they only need to be watered once every 2 weeks and need minimal sunlight to stay healthy. They’re really easy to care for and I’ve enjoyed having them in the studio and caring for them more than I thought I would. They’re kind of like my studio buddies! With winter upon us, it’s nice to have a bit of green nearby, and the health benefits for me and my family are also nice!